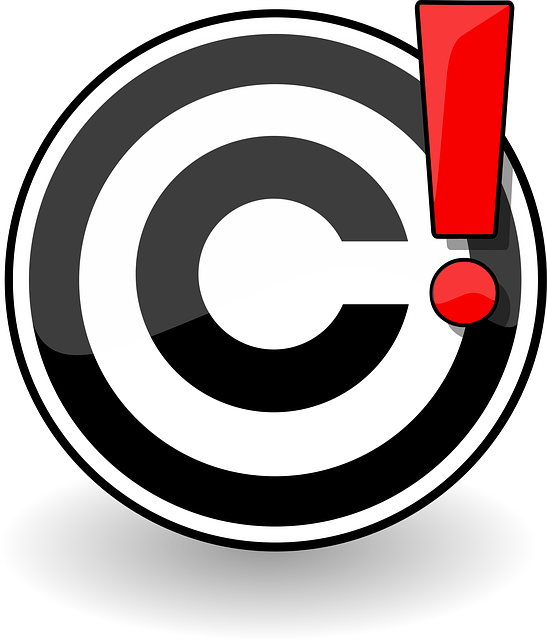 Obtaining the appropriate Copyright approvals for new songs has become a most vexing issue for many Choruses and Quartets. Gone are the days when we could just order what we wanted from BHS and then just wait for the required number of copies to turn up in the mail. ...or by going directly to the BHA website under the 'Downloads/Documentation' tabs.